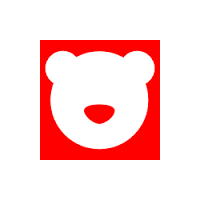 RedBearLab formed in 2012, with their goal of bringing to the Maker community, powerful yet affordable tools to build IoT products. This Hong Kong-based team specialises in producing Bluetooth Low Energy (BLE) devices. Little Bird carries a range of these BLE products which you can use to connect to mobile operating systems, desktop operating systems, and microcontrollers with Bluetooth capability.